This 60 compression, two piece ball is designed for maximum distance with its TEACT core. TaylorMade also says you’ll like the feel of the proprietary IOTHANE cover. 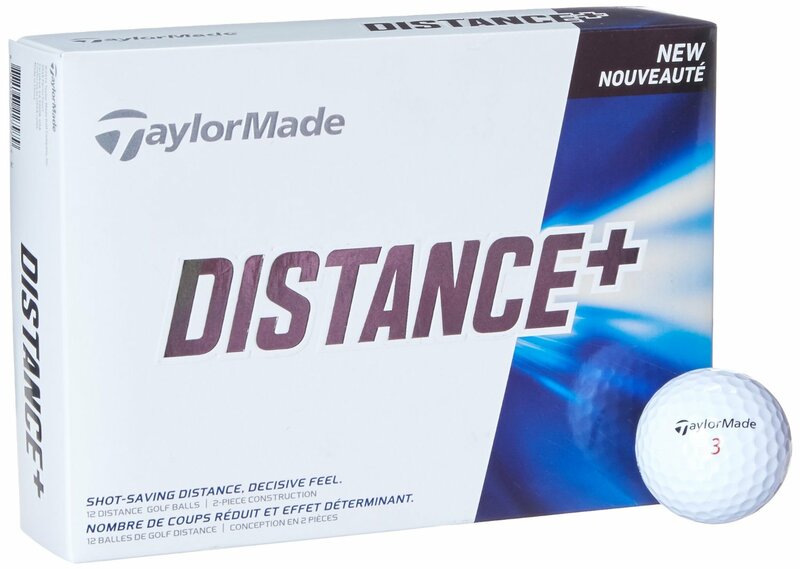 I’ve been looking for a great pure distance ball to put into play on scrambles at golf outings. I figure that once I squeeze every ounce of distance out of the drive, I can switch to a ball with better stopping capabilities for the approach. That would be cheating on a regular round, but I don’t think it would be against the rules of a scramble. I think I”m going to try a sleeve to see how it performs.